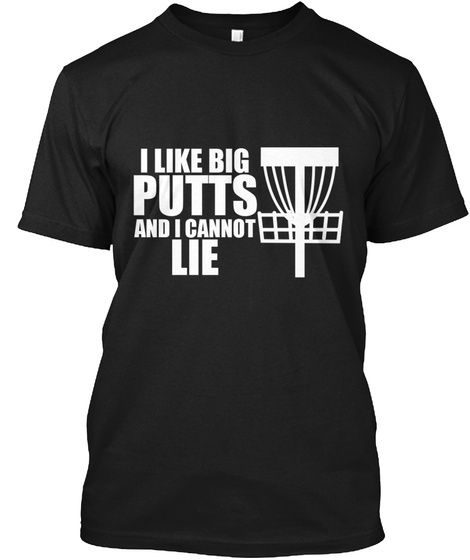 Do you love Disc Golf? 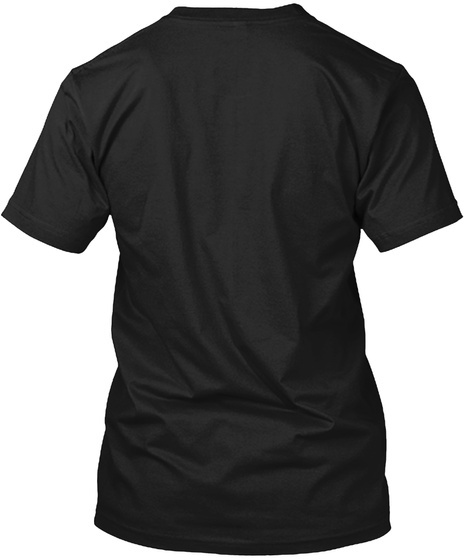 Show your HUMOROUS side with this Limited Edition Tee! This will sell out! Order yours now.